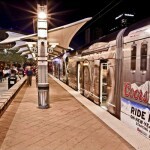 Coors Light® is teaming up with Valley Metro to bring Coors Light Free Rides® back to the Phoenix community on New Year’s Eve. 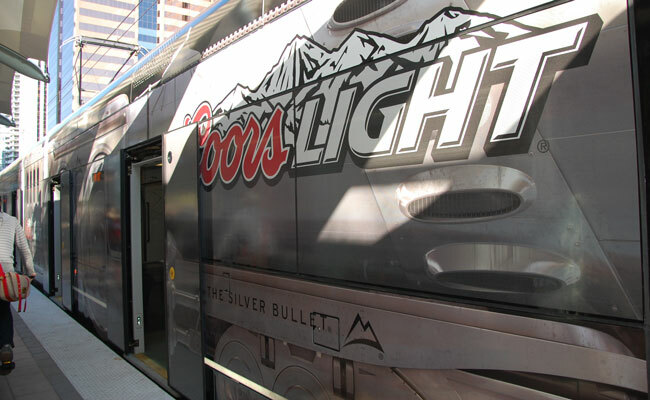 In partnership with Crescent Crown Distributing, Coors Light will provide Free Rides on all Valley Metro bus and light rail routes Thursday, December 31, beginning at 7 p.m. through the end of regular service. 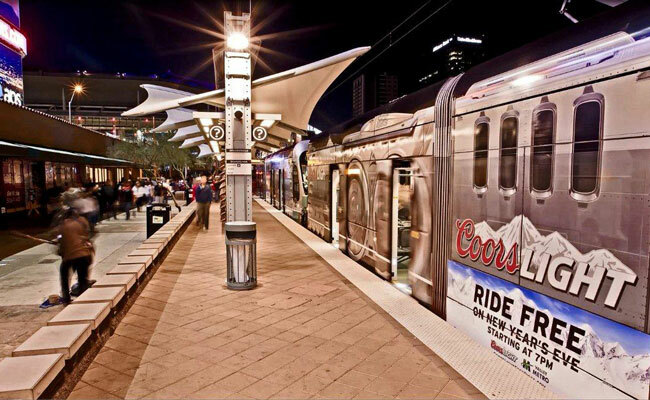 Since 2013, Coors Light has provided nearly 60,000 people in the metro Phoenix community with safe alternative transportation on New Year’s Eve. The program has gained the full support of state and local law enforcement, including the Arizona Governor’s Office of Highway Safety. 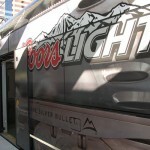 Since its inception in 1987, the Free Rides program has provided more than 5 million people nationwide with a safe ride home and is an important part of MillerCoors overall commitment to helping prevent drunk driving. 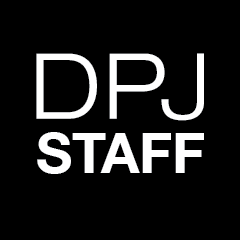 This New Year’s Eve, Free Rides will also be offered in Chicago; Dallas; Denver; Duluth and the Twin Cities, Minnesota; Green Bay, Madison and Milwaukee, Wisconsin; and Nashville, Tennessee. 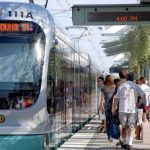 For detailed route and schedule information, call 1-800-FREE-RIDES (1-800-373-3743) or text “FREE RIDES” to 90464 or visit ValleyMetro.org/CelebrateSafe and www.CoorsLightFreeRides.com. 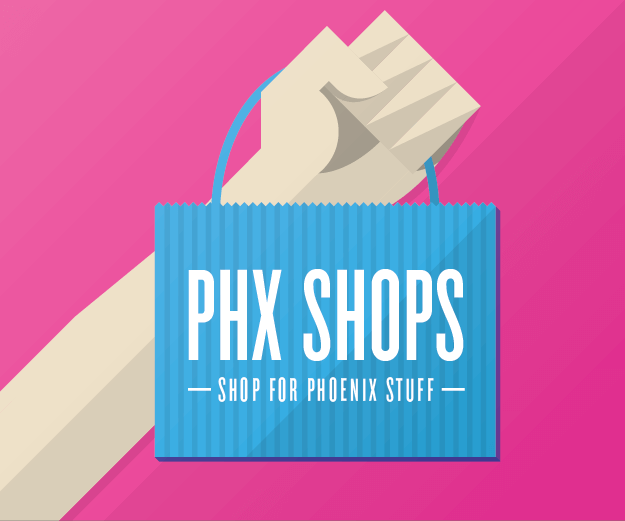 Images courtesy of Valley Metro.